Brent Preston worked as a human rights investigator, aid worker, election observer, and journalist on four continents before finding his true calling as a farmer. In 2003 he and his wife, Gillian Flies, abandoned successful careers in Toronto, packed up their two young children, and moved to a rundown farm outside Creemore, Ontario. 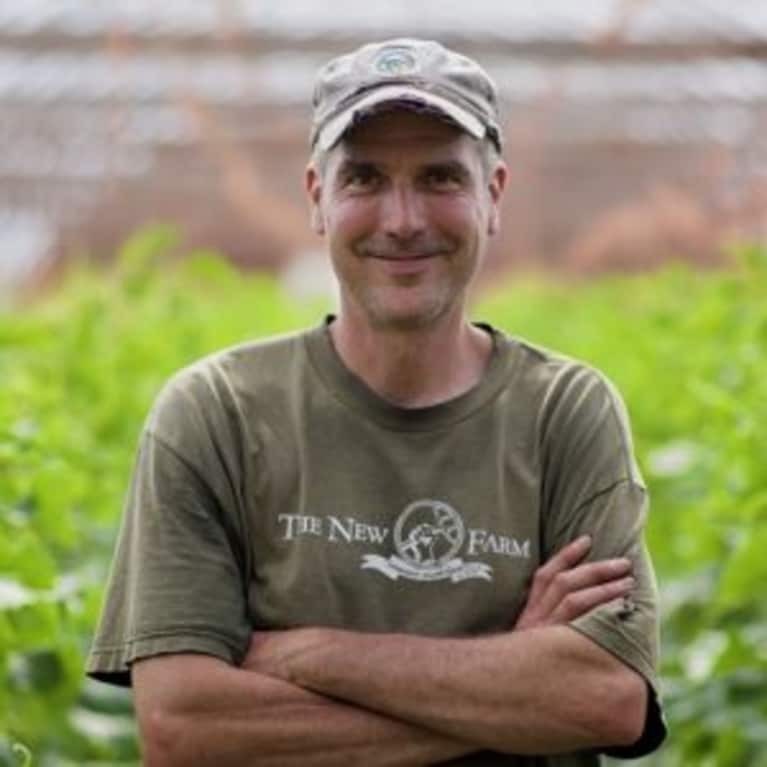 Since then, they have built The New Farm into a thriving business and a leading light in the good food movement, providing organic vegetables to some of the best restaurants in Canada. Preston speaks often on food and farming issues, and writes for the Huffington Post.